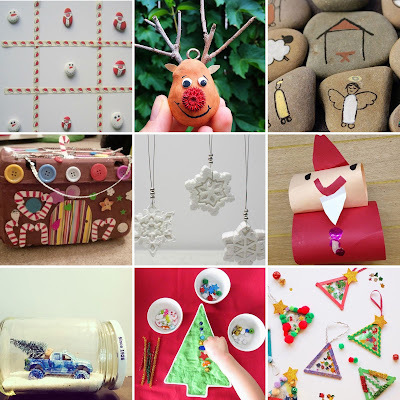 Of course all of Instagram is filled with festive photos at this time of year, so I couldn't help but choose nine Christmassy crafts to feature as my favourites. 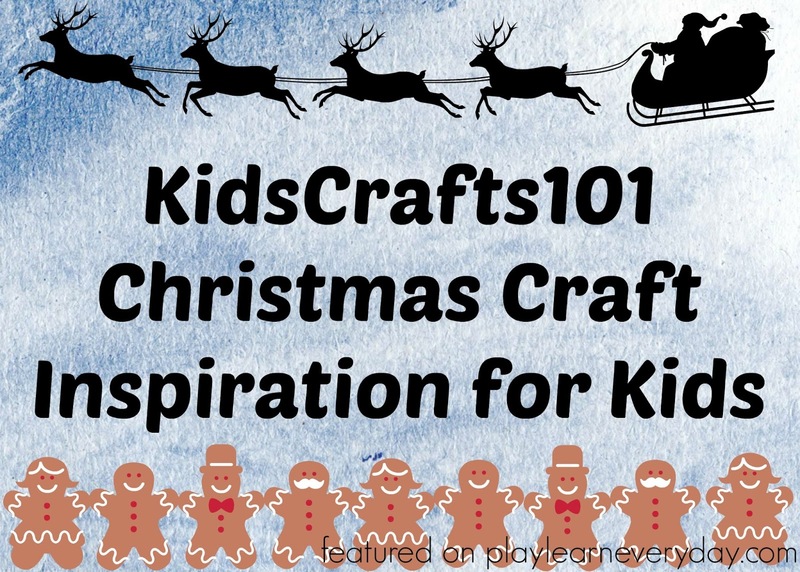 How cute are all of these ideas? 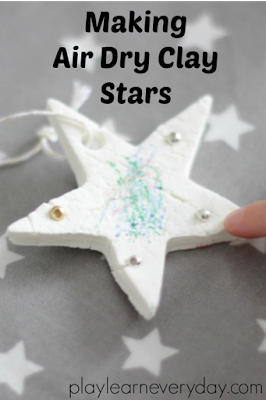 My kids aren't very well, so we're definitely in for a few crafty days at home this week, at least I know that we definitely won't be short of inspiration! 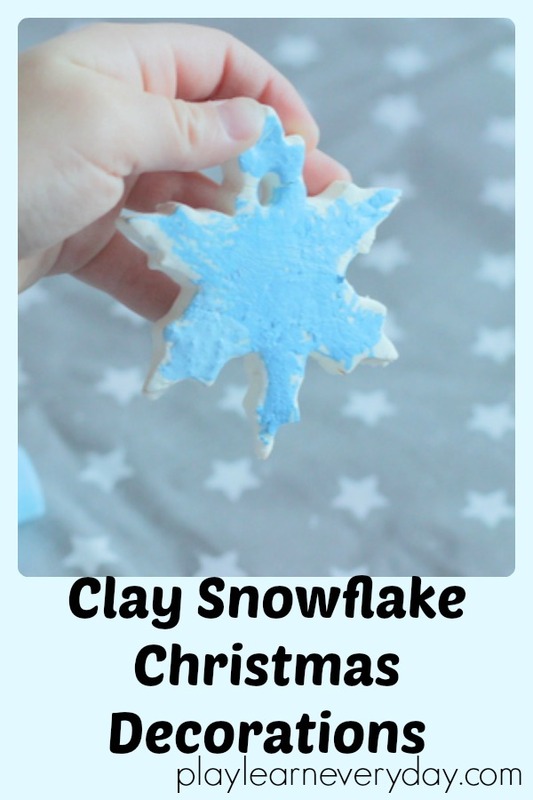 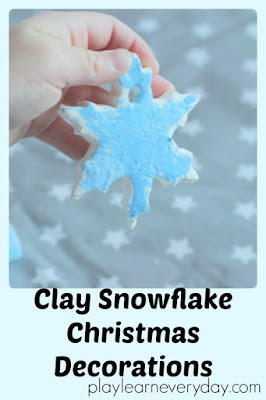 We have also been very busy with the Christmas crafts, and while last year we went through a real salt dough phase (these Salt Dough Gingerbread Photo Keepsakes are my favourites) this year it seems to be all about the air dry clay! We've already made these Air Dry Clay Stars and these Clay Snowflake Christmas Decorations. Our tree is looking fantastic with all of these homemade decorations, I couldn't love it more. 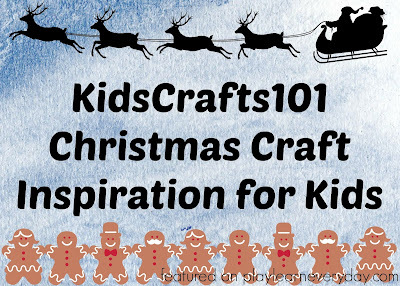 Take a peek at some more fun Christmas crafts, activities and ideas for kids here.